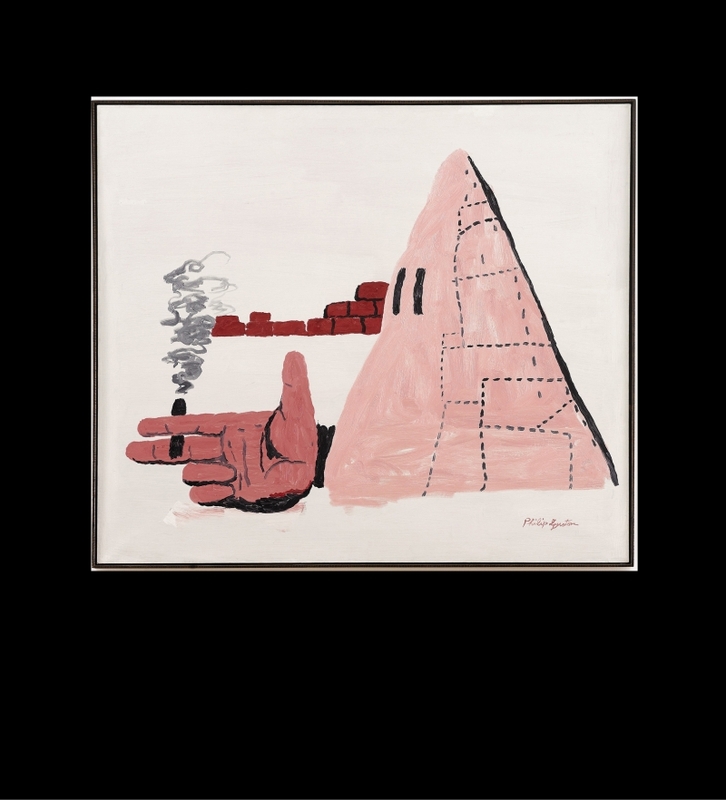 Join us at MAM for a panel discussion on race in connection to Philip Guston’s painting Cigar (1969). Panelists include UM professor Prageeta Sharma; Jamar Galbreath, Training and Programs Coordinator at EmpowerMT; and Co-Chair of the Native Studies Department at UM, and Kathryn Shanley. This event is free and open to the public.